She started off practicing in the Ashtanga lineage, which brought structure to her life. After developing a steady practice, she became certified at the 200-hour level in the spring of 2013. 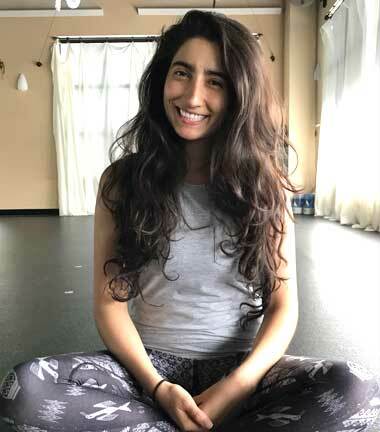 Continuing her education with Hot Asana Yoga University getting certified for Hot Yoga (flow-less sequencing), Hands on Assisting and other trainings with other teachers as Yin Yoga, Restorative, Y12SR (Yoga for 12 Step Recovery) Prenatal/Postpartum Yoga and Yoga for athletes.